WordPress is the most widely used Content Management System to deliver and manage websites today. 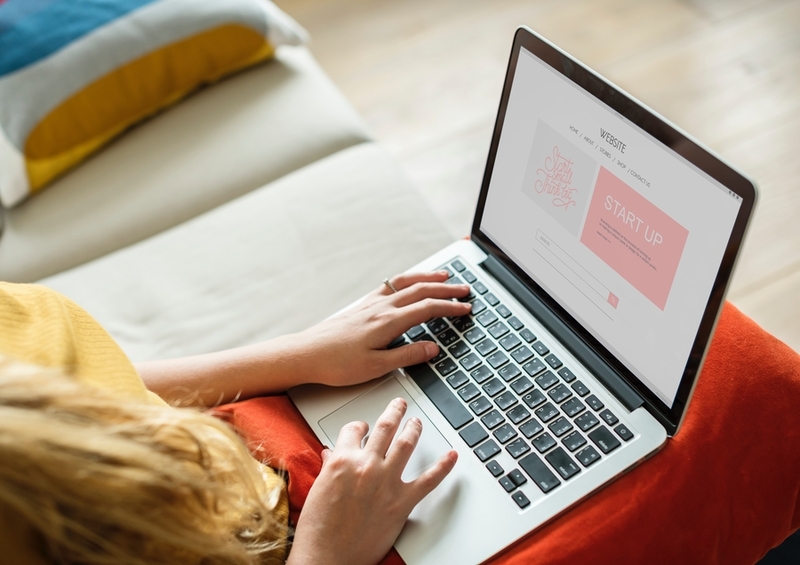 When you own a business in 2018, having an attractive, easy-to-use website should be a top priority. At Quadshot Digital, we are exclusively a WordPress developer because of its simplicity—no wonder it’s what 55 percent of the top 1 million CMS driven websites choose to use. We also build your website with WordPress web development because we’re good at it. We’ve worked with businesses big and small and transformed the way they are viewed online. The more online views you get, the more business you receive, and we like to call that a win-win for Quadshot Digital and you. Work with Quadshot Digital, and you can expect transparency. We want our customers to know from the start what we offer and how we do it. How is this helpful for you? We won’t be around forever to assist you with website troubles, so it’s important for us to teach you our methods so you can take care of your own website when issues come. We install plugins to help your website function better. Some of our genius team has a hand in making those plugins we install. Your WordPress theme speaks volumes to who you are, what your business believes in, and how you choose to operate that business. We’ll design and develop pages that define you and your business. If you’re getting a revamped website but not tracking analytics, then what’s the point? Let us help you see your unique visitors and how you can improve upon those numbers. Any bells and whistles you want to add to your website? Our team is experienced in all of WordPress, so we want and have the abilities to make your website the most unique. Choose us to get the WordPress developer job done, and you’ll choose experience and passion. When we get a project, we like to think what we would do if it was our own website while keeping your interests in the front of our minds. Contact us now at (702) 843-0559 to get a quote on your new website.